1. 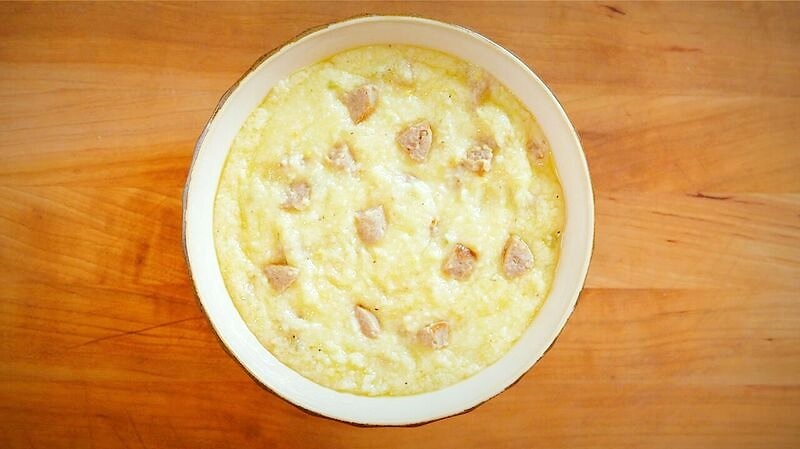 In a crockpot, add cooked grits. 2. 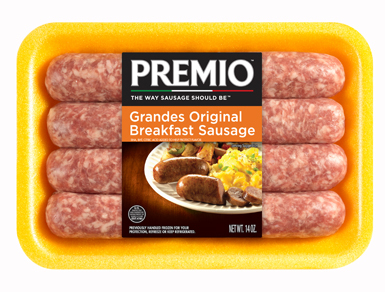 Add Premio Sausage and remainder of ingredients to crockpot; mix well. 3. Turn crockpot to low heat and cook for 3 hours. Remove and serve hot.